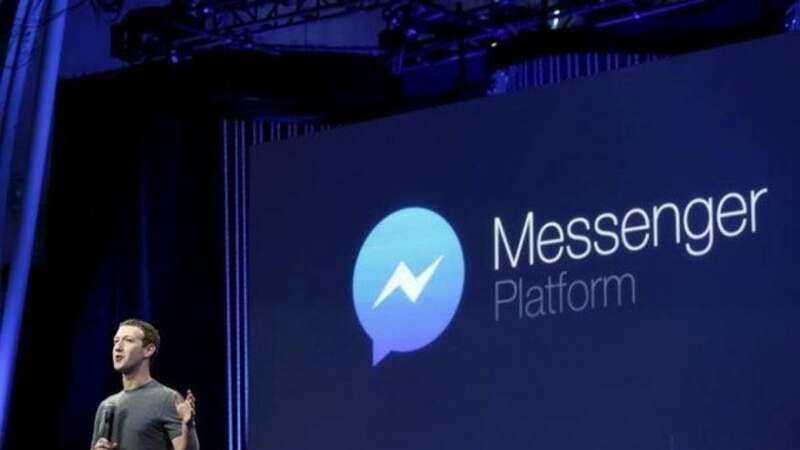 San Francisco : A new cryptocurrency-mining bot, named "Digmine", that was first observed in South Korea, is spreading fast through Facebook Messenger across the world, Tokyo-headquartered cybersecurity major Trend Micro has warned. After South Korea, it has since spread in Vietnam, Azerbaijan, Ukraine, the Philippines, Thailand and Venezuela. It is likely to reach other countries soon, given the way it propagates. Facebook Messenger works across different platforms but "Digmine" only affects the Messenger's desktop or web browser (Chrome) version. If the file is opened on other platforms, the malware will not work as intended, Trend Micro said in a blogpost. "Digmine" is coded in AutoIt and sent to would-be victims posing as a video file but is actually an AutoIt executable script. If the user's Facebook account is set to log in automatically, "Digmine" will manipulate Facebook Messenger in order to send a link to the file to the account's friends. The abuse of Facebook is limited to propagation for now, but it wouldn't be implausible for attackers to hijack the Facebook account itself down the line. This functionality's code is pushed from the command-and-control (C&C) server, which means it can be updated. A known modus operandi of cryptocurrency-mining botnets and particularly for "Digmine" (which mines Monero), is to stay in the victim's system for as long as possible. It also wants to infect as many machines as possible, as this translates to an increased hashrate and potentially more cybercriminal income, the blogpost stated. The malware will also perform other routines such as installing a registry autostart mechanism as well as system infection marker. It will search and launch Chrome then load a malicious browser extension that it retrieves from the C&C server. If Chrome is already running, the malware will terminate and relaunch Chrome to ensure the extension is loaded. While extensions can only be loaded and hosted from the Chrome Web Store, the attackers bypassed this by launching Chrome via command line.